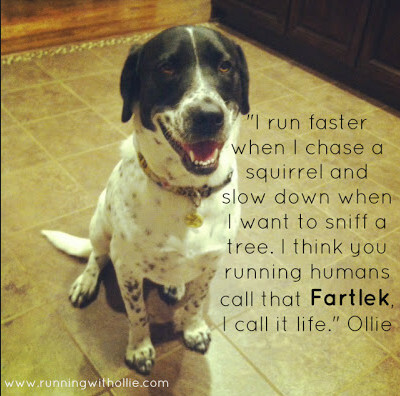 This entry was posted in Exercise, The Journey and tagged exercise, fartlek, Health, humans. running. treadmill. rower. rowing. hiit. Bookmark the permalink. You can get seat pads you know. Honest! some of the ladies in my crew use them in the boat and on the ergo! Could save you from a sore bum.